In July, 2017, the Zambia Environmental Management Agency (ZEMA) considered a total of 63 Environmental Impact Assessment (EIAs) reports from various developers covering all sectors of development across the country. This was in accordance with the Environmental Management Act No. 12 of 2011 (“EMA”) and Environmental Impact Assessment Regulations, Statutory Instrument No. 28 of 1997. Out of the 63 projects, 59 were approved, two (2) were deferred pending submission of additional information from affected Developers and two (2) were rejected. The estimated investment for the projects considered in July, 2017 was USD383,011,002. Submitted projects were mainly from Energy and Urban Development sectors. The total estimated investment for projects considered by ZEMA between January and July, 2017 now stands at USD11,055,348,682. All projects are approved subject to specific conditions within a given timeframe. 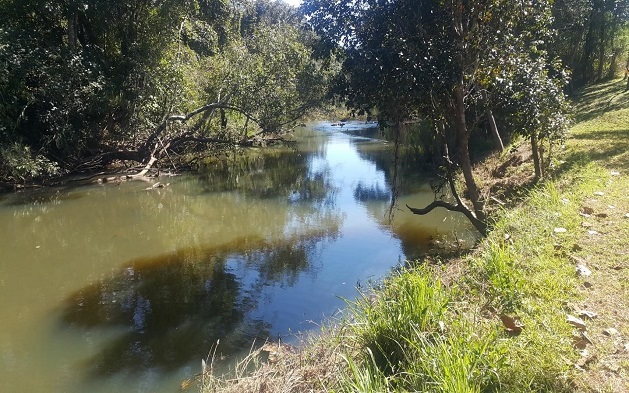 ZEMA’s decision can be withdrawn without notice should a developer fail to comply with prescribed conditions and commitments made in the Environmental Impact Assessment reports.